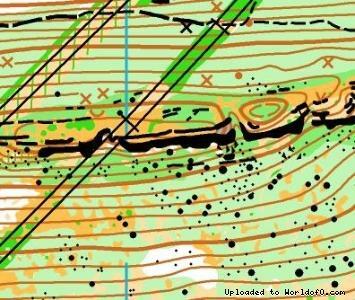 Event description Three hills cup is international orienteering competition held in Veliko Tarnovo, Bulgaria. Our goal is to provide all participants with quality maps, technical courses and great orienteering experience in one of the most beautiful cities in Bulgaria. 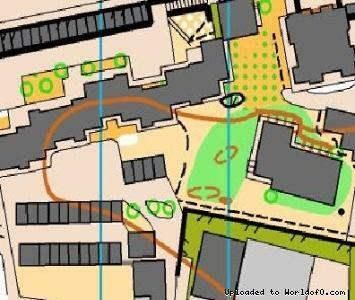 Training possibilities More than 20 different urban and forest maps within 20 km are available for trainings and training camps. Along with the good climate, Veliko Tarnovo is one of the best places for your spring/summer/autumn team gathering. Holiday activities,nature,hiking etc. The Old capital of the Second Bulgarian Kingdom, Veliko Tarnovo, has rich cultural history along with old fortress Tsarevets, Trapezitca hill, many churches, monuments and sightseeing places will make your stay unforgettable.